I think they're very reliable and very honest. They've always done a good job done for me quickly. They came out, they delivered, and they did it nicely. I've never felt like I was being overcharged or that they were taking longer than they needed to. It was very straightforward. The guy who came out, I wish I could remember his name, he was very friendly and patient. Throughout the process he was explaining in detail what the problem was and what needed to be done to fix it, and then he told us the prices. 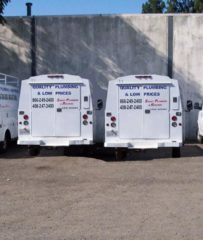 Smart Plumbers, Inc. is a full-service plumbing firm that serves residential, commercial and industrial clients in Santa Clara, San Mateo, and San Francisco Counties. 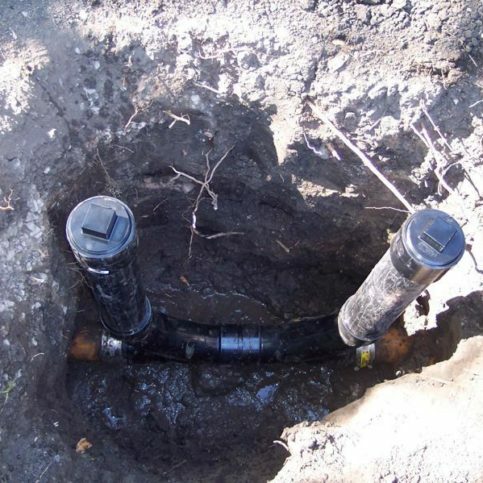 The company’s main focus is installing and repairing drains, faucets, toilets, gas and water lines, garbage disposals, and water heaters, but it also handles excavation projects; offers hydro-jetting, trenchless pipe work and video line inspection; performs septic tank and leach field inspections and repairs; and installs waste water treatments. 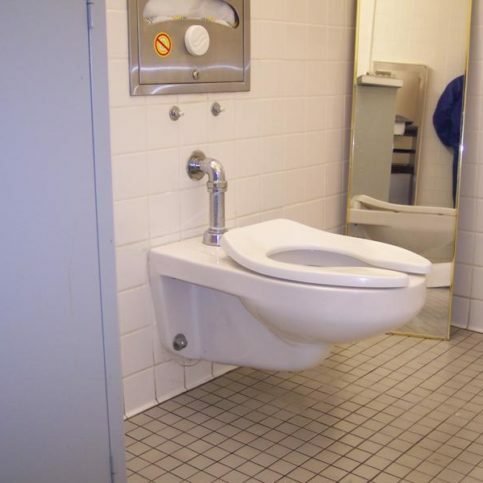 When he decided to enter the plumbing industry, owner Jin Lee conducted exhaustive research on plumbing problems and their solutions, the industry’s code requirements, and the variety of available fixtures. 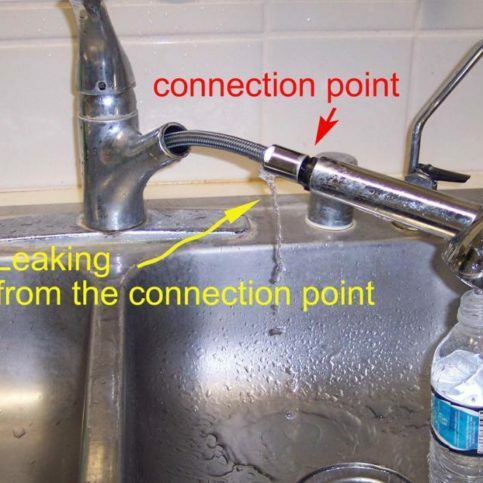 Smart Plumbers’ website, www.smartplumber.com, offers a comprehensive summary of the information Mr. Lee has gathered. 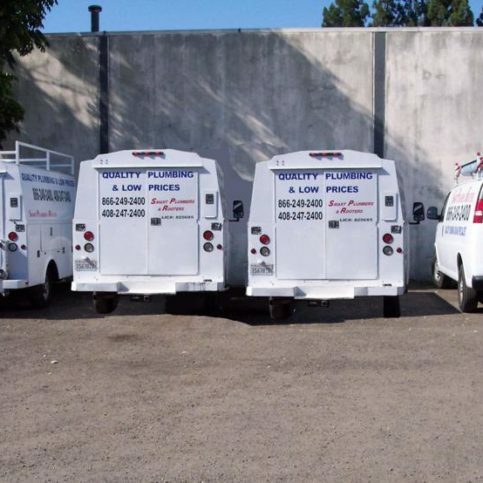 Smart Plumbers is available seven days a week and offers 24-hour emergency service. The company guarantees its drain cleaning services for 90 days, and all installations carry a one-year warranty on parts and labor. DIAMOND CERTIFIED RESEARCHED CAPABILITIES ON Smart Plumbers, Inc.
Company Name: Smart Plumbers, Inc.
DIAMOND CERTIFIED RESEARCHED ARTICLES ON Smart Plumbers, Inc. 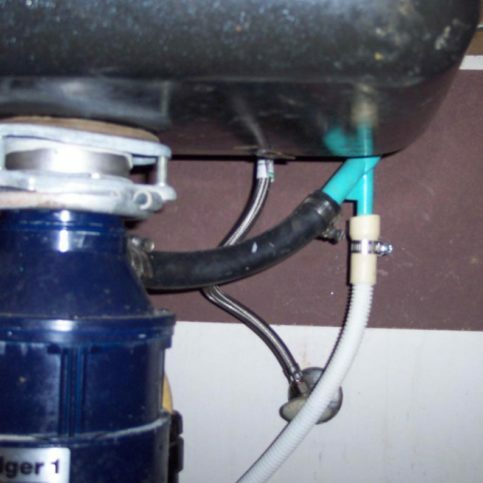 SELECTED PHOTOS FROM Smart Plumbers, Inc.
SANTA CLARA —One thing every homeowner should know is the location of their water shut-off valve. 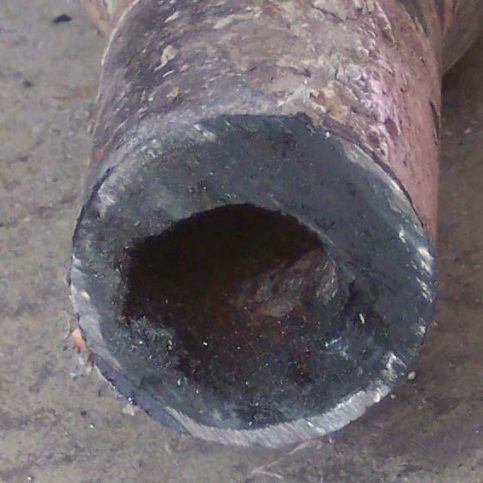 Since this valve controls the flow of water to the entire house, knowing where it is and how to use it can minimize water damage in the event of a catastrophic leak (such as a broken pipe). In most cases, your water shut-off valve will be located just outside your home and operated either by a lever or a round handle. 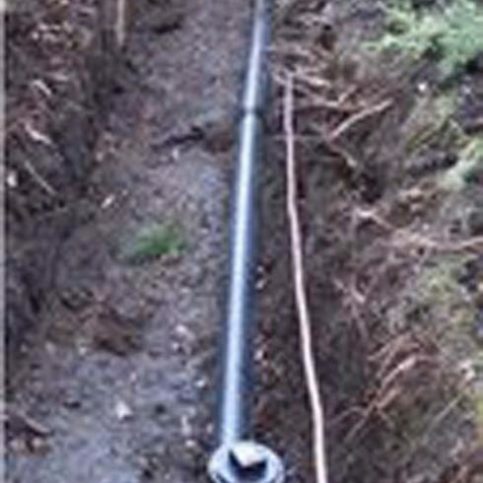 Typically, the valve will be located in a straight line from the water meter at the sidewalk. 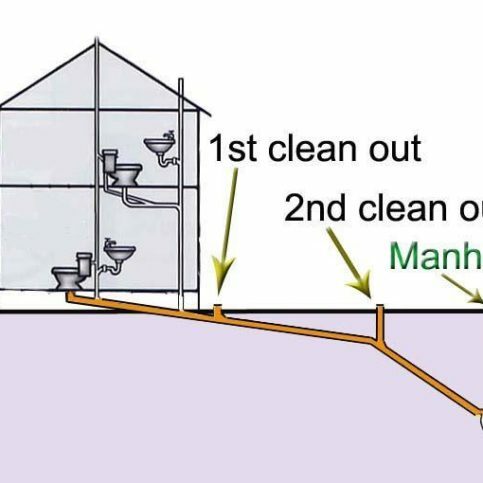 You can also shut off your home’s water at the meter. 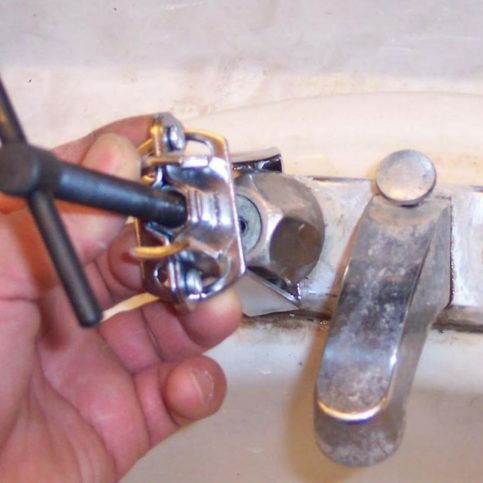 After removing the lid with a screwdriver or similar tool, turn the shut-off valve to the “off” position. You may be able to turn the valve by hand, but in case it’s stuck, bring along a wrench or similar tool to get some extra leverage. If you can’t find your water shut-off valve, ask your plumber to show you where it is and demonstrate how to operate it properly. By learning the basics about your water shut-off valve, you’ll be prepared to act in a water-related emergency. 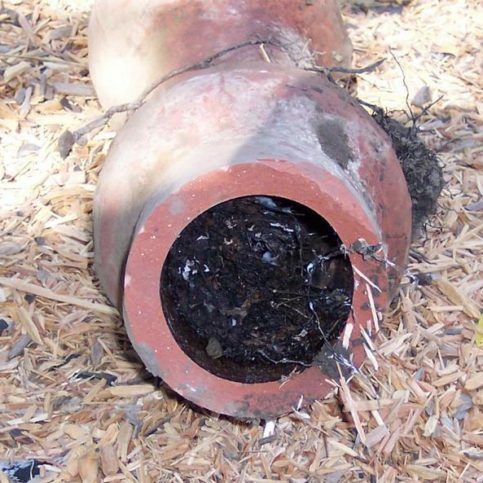 SANTA CLARA — Host, Sarah Rutan: In the event of a major water leak, knowing the location of your home’s water shut-off valve can help you minimize the resulting damage. Today we’re in Santa Clara with Diamond Certified Expert Contributor Jin Lee of Smart Plumbers, Inc. to learn more. 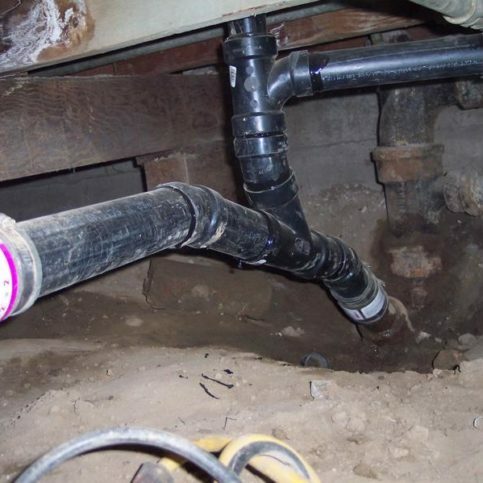 Diamond Certified Expert Contributor, Jin Lee: When you’re in your house, if the water-line is burst, and water’s spread out every place, then you’re embarrassed and you don’t know how to do. In that case, if you shut the gate-valve, then all the water in your house will be stopped. Then it will be – temporarily, you can stop the water. In order to do that, you have to know where is the gate-valve. Normally, the gate-valve is in front of the house, but it’s not easy for a novice to find out that gate-valve. 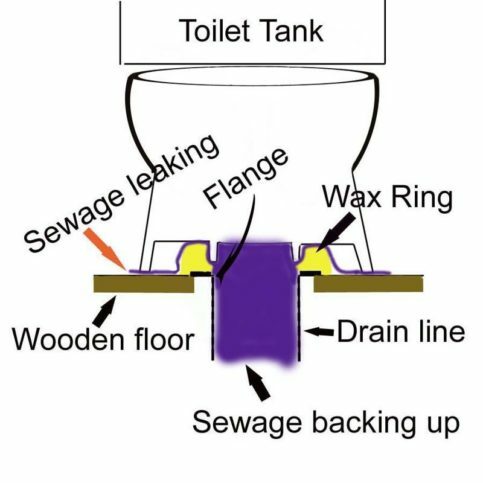 You can refer to pictures or when the plumber be there, ask them where is the gate-valve, and ask them to make a certain tag to put there. And let them teach you how to shut it off and on. Then it will be very helpful in case of emergency for you. Diamond Certified RATINGS ON Smart Plumbers, Inc.
Smart Plumbers, Inc. : Average 8.9 out of 10 based on 431 unique customer surveys of customer satisfaction. They are my go-to plumber. I use Diamond Certified exclusively, and among the DC plumbers they're the best of the bunch. They are there when you need them. They are fast, the quality is great and at a great price. They do the job when you need them. I would recommend them. They were very good. I don't remember names, but I remember faces, and the workers that came out and did their work were very good. They were very reliable, and they stand by their work. They go out of their way to do whatever it takes to get you what you need. The reliability stood out. They are also quick to respond. Whether it's the weekend or a holiday, they always pick up, and they come out in a timely manner. If they can't figure out what the problem is right away, they are persistent until they do. They responded very fast, and I was pleased with the workers that they sent out to do the work. They also left everything very clean and tidy. I really liked the workers that were sent out. They were all really great people. They were very reasonable, and I would recommend them. They did a good job, and I would recommend them. They were very helpful, and they answered all my questions. I have used them several times, and they came quickly and they did a good job. They were very easy to work with. They were also very available. You could get an appointment in a day or two. My jobs were pretty simple, so nothing in particular stood out. I have always been satisfied with their work. I always call them whenever I have a plumbing problem. I really appreciated their professionalism. They were very professional and skilled. They were also very competent, prompt and pleasant. I really liked the owner and the workers. The workers also said that the owner treats them very well. Again they were very competent, and I felt assured that the analysis that they gave us was the right one. They respond quickly, and they are a pleasure to deal with. They were very helpful and professional. I have used them several times. The guy that came out to the first job was really user-friendly, and I requested him for my next job. They do a very good job, and they are trustworthy and ethical. I have used them at least three times. What impressed me was that they made an error, fixed it, and they didn't question anything. They really went the full mile to make sure it was taken care of. They were very nice and explained everything to me. I have used them three times, and they've been great. They were dependable, efficient, considerate and friendly. They were very professional and straightforward. I really trusted them, and felt that they weren't trying to upsell me. They were very knowledgeable, and they were the only ones who understood the problem and were able to correct it. I had four plumbers over here and Smart was the only ones who were able to fix the problem. I would say, Joel stood out for me. He was the only one who was able to identify the problem and get the job done. I have used them for about 10 years now, and everyone they have sent over has been great. The installers have been polite, prompt and consistently do a great job. As I said above, they have consistently done a great job.